Welcome to DH Dental, located in Johar Town, Lahore Pakistan. Our highly skilled team is comprised of Doctor of Dental Surgery (DDS, USA) professionals, Oral & Maxillofacial Surgeons, Orthodontists, Hygienists, & more. We focus on offering premium quality dental care, customer service & satisfaction while maintaining highly competitive rates. Our extreme detail in sterilization & cross infection control along with our international level of equipment and materials allow us to provide you the best dental care possible. Visit us today and see our reasons to smile. State of the art teeth whitening can give you a white & bright smile in as little as 45 minutes. Our general dentistry services include routine checkups, tooth extractions, deep cleaning & more. Dental Crowns & Bridges are fixed prosthetic devices used to fix damaged teeth. Tooth restorations are the various ways your dentist can replace missing teeth. This form of dentistry aims at preventing dental issues before they happen. This treatment is an often straightforward procedure to relieve dental pain and save your teeth. Treatment with the design, manufacture, and fitting of artificial replacements for teeth and other parts of the mouth. Specialized dentistry for children from birth to adolescence - focusing on preventive measures. Dental implants are metal posts or frames that are positioned into the jawbone beneath your gums allowing replacement teeth to be mounted. 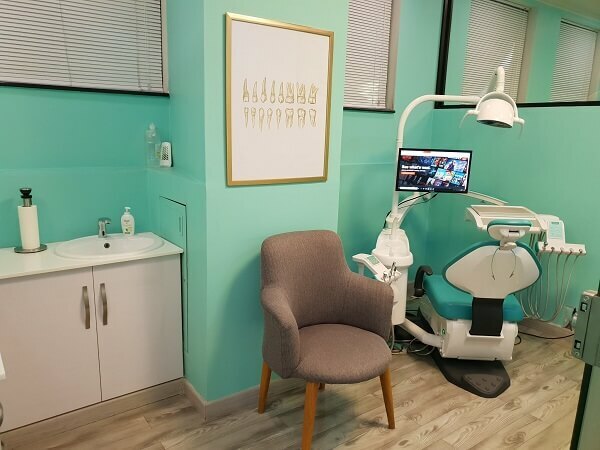 At DH Dental we utilize the latest dental technologies and procedures to provide you with the top level of oral care in our newly built & modern dental setup. Our team is comprised of both foreign trained DDS (Doctor of Dental Surgery, USA) professionals along with MCPS dentists who combine their expertise to provide you the best treatment plans possible. No two patients are alike. We strive to provide our patients with complete information regarding their suggested treatment plan. This allows you to make informed decisions regarding your oral health. We aim to not only help treat current dental problems but also to educate our patients on preventive measures that can not only remove the incidence of dental related issues but also save you time & money in your dental treatment. Philips Zoom delivers the dramatic results you’re looking for with in-office whitening. Professional teeth whitening in 60 minutes or less. Only at Doctors Hospital Dental Lahore. The first impression is the best impression, and more often the first thing that people notice about you, is your smile. A white, bright, radiant smile will enhance your personality and boost your self confidence. Your oral health is linked to a number of serious medical conditions such as heart disease, diabetes, & more. Learn how you can greatly reduce the risk by taking care of teeth. View the latest news from the DH Dental social media networks. Click here to view our full news wall. 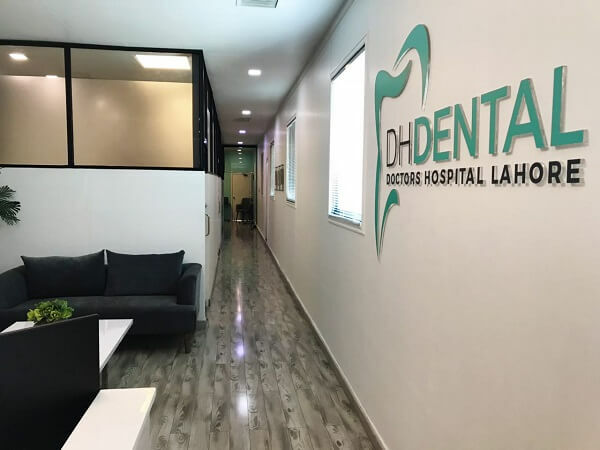 Fear free dentistry from DH Dental Lahore! Don't be afraid of the dentist! DH Dental offers patient focused dental care to help removed your fears. Experience a new form of Dentistry with DH Dental today! خصوصی پیشکش! دانتوں کا مکمل چیک اپ،ایکسرے، مریض کو مکمل مرض کی آگاہی اور علاج کی منصوبہ بندی کے ساتھ مکمل دانتوں کی جانچ پڑتال کروائیں صرف 1500 روپے میں 18-23 اپریل تک! Philips ZOOM @ DH Dental Lahore The worlds most requested whitening treatment - only avaialble in Pakistan from DH Dental Clinic Lahore. Philips ZOOM - directly from Philips USA. 100% safe, no side effects, no needles - only bright & natural results! 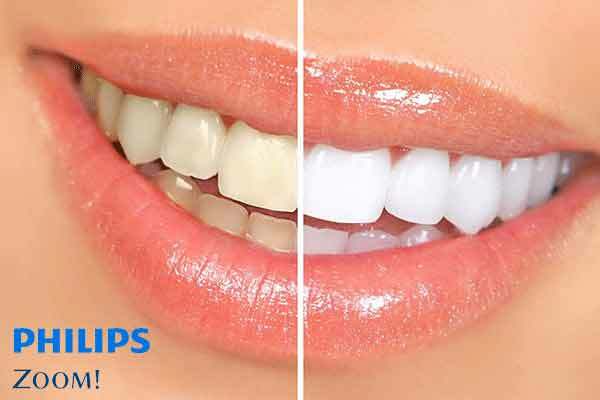 Dangers of at home teeth whitening vs in office - DH Dental Clinic Lahore Think at home whitening is just safe and reliable as professional in-office treatment? Think again. There are many known risks with at home kits. Click below to learn more. Only a few days left to get our full checkup with xrays for rs 1000 only! Our lowest price ever. DH Dental Clinic Lahore is the only clinic in Lahore offering Philips ZOOM - direct from Philips USA! Don't settle for cheap and dangerous treatments, go for the safe & proven solution with DH Dental Clinic and Philips ZOOM today! We take pride in our patient reviews and use the feedback to help improve ourselves even further. All of our hard work is focused on customer satisfaction and making all of our patients feel properly cared for. DH Dental aims to offer the lowest ClearPath pricing in Lahore! Invisible & removable braces? Yes its true! DH Dental Clinic Lahore is proud to now be an official provider of ClearPath! 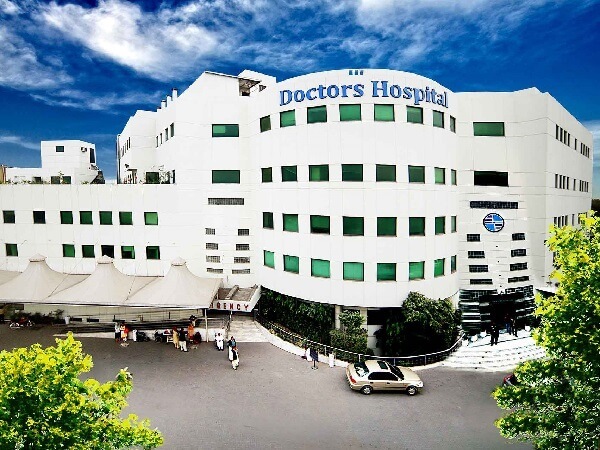 DH Dental 1000rs Consultation Promotion LAHORE: Special promotion on complete dental checkup including full oral exam, digital xrays, treatment planning, & patient education in only RS 1000! This is our lowest price ever so don't miss out! DH Dental Clinic - Premium care without the premium price. 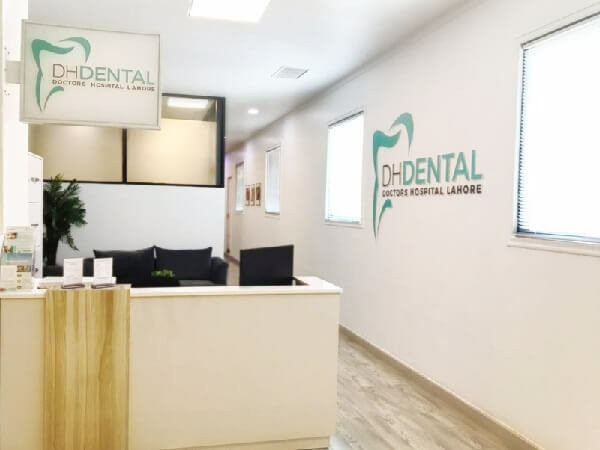 DH Dental Clinic (Lahore PK) is comprised of internationally trained dental professionals including DDS (USA) dentists, implantologists, oral and maxillofacial surgeons, orthodontists, oraofacial pain management specialists and more.